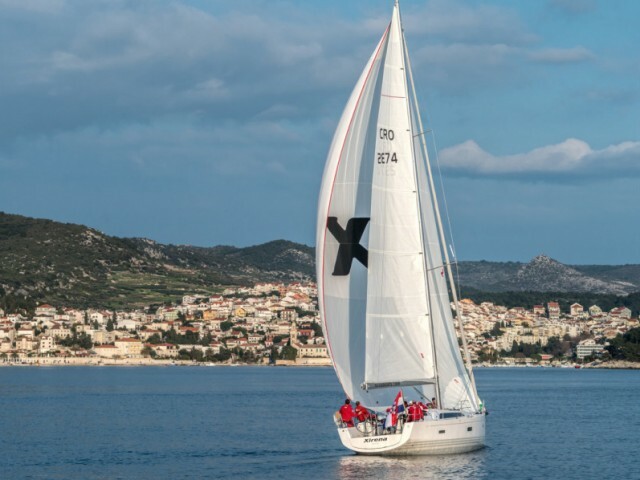 Maslinica yacht rental procedure on Sailica website allows you to arrange a vacation in a few clicks. Leave an online-request for a sailing yacht. The next step is a personal consultation, after which you could prepay for the charter boat in Maslinica and make oneself ready for the trip. Just write, we will organize the yacht charter in Maslinica the best possible way. Maslenica is a settlement in Northern Dalmatia. Here, there is a small port and one of the most luxurious Adriatic marinas — Martinis Marchi. In the 18th century, the Marchi family built the historical center of modern Maslinica. In the marina of their name, there is a hotel occupying a 300-year-old building, a restaurant, a yacht club, and a marble pier with 50 berths. 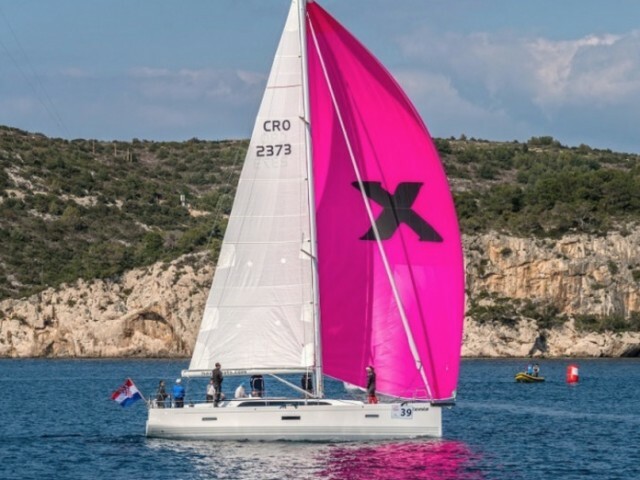 Boat rental in Maslinica includes the sailing yachts with a length up to 35 m. In 2018, Martinis Marchi won the title of the best small marina in Croatia. 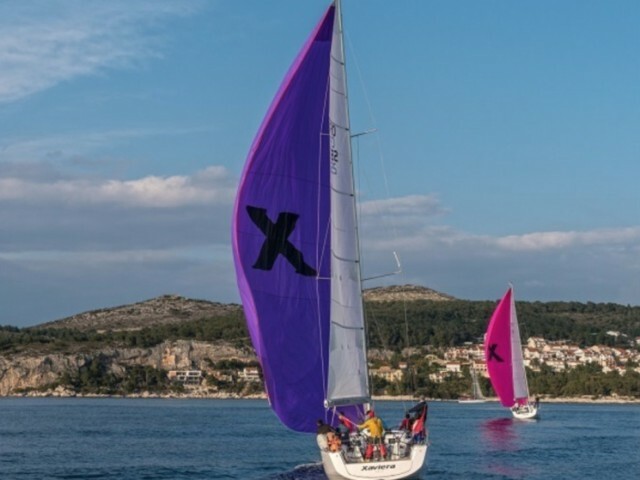 The nearest international airport is Zadar. It is 23 km away. Marble pier often becomes the venue for the wedding ceremonies. The newly-weds use a charter boat in Maslinica for a honeymoon trip or for a photo shoot session. 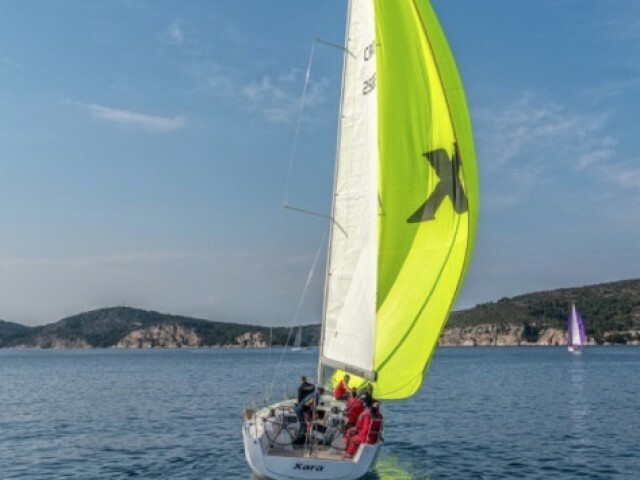 People come here for holidays, choose a catamaran rental in Maslinica as a present for the friends or a family. After a cruise or before it, they arrange a feast in the historic castle hotel. If you want to clarify something about the boat rental in Maslinica, we are always available in the messengers.